The Pet Detectives. 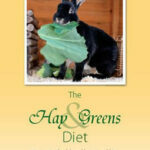 A fun and practical way for children to learn about the responsibilities of keeping rabbits before they get one. 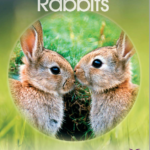 This book aims to encourage responsible pet ownership from a young age, outlining the needs of pets and the responsibilities of owners, in a fun and authoritative way. 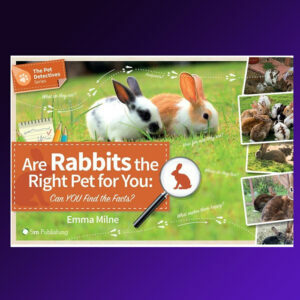 The reader is the detective, assigned to investigate and work out whether the pet is right for them based on its needs, and if not identify which pet is a more appropriate choice. The animal’s needs will be defined by the 5 freedoms – to food and water, shelter, freedom from harm and distress, companionship and to exhibit normal behaviour. 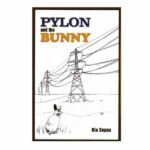 The book includes a virtual pet research section where children are encouraged to live with an imaginary / toy rabbit with a real rabbit’s needs for a month before acquiring one. The whole emphasis of these books is to get children to think about and practice owning a pet before purchasing one and making a long-term commitment.